Product Description: This unique, smoky green tea reflects the best qualities of our high-altitude Himalayan green teas, vibrant, fresh and flavorful. The green pearls evoke the energy, warmth and wisdom of the Sanskrit fire god. 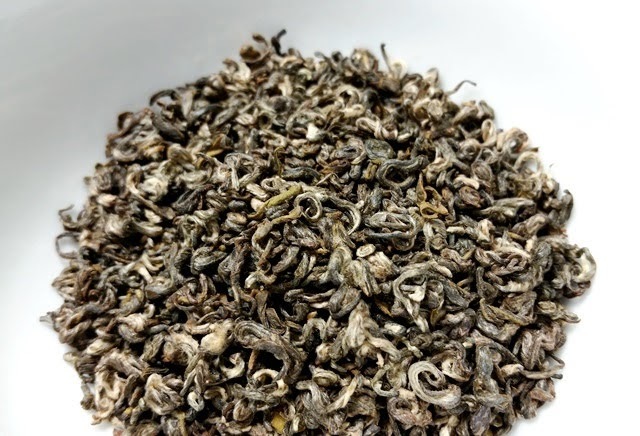 This tea is created with fresh leaves that are partially withered with the smoke of oak wood. Leaves are then de-enzymed, cool and rolled for 25 minutes. Tea leaves are then shaped into balls with the help of a shaping machine. They are dried, hand sorted and packed. 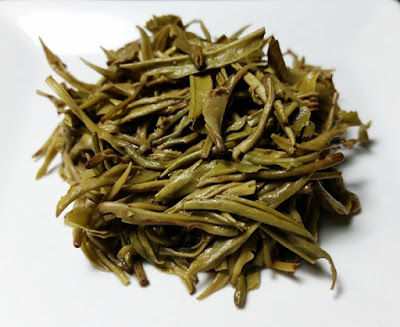 The dry leaves have a rich and smoky green aroma. 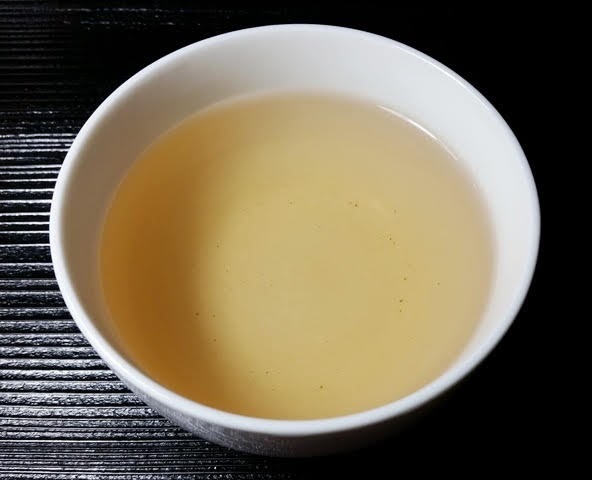 The pale golden peach infusion has a smoky, buttery, and savory broth-like aroma. The taste is smooth, rich, and buttery with smoky notes and a long, cool refreshing finish. Steeping at the recommended 165° F produced the most delightfully flavorful results. Astringency develops with a second infusion and can be mellowed by shortening the steeping time to 1-1.5 minutes. There is a notable increase in astringency when steeping at 175° F which, while not ideal for my taste, could be worth exploring if you prefer something with more bite.